6298-17.25 Radio Experience playing Dutch Music. Fair Signal Sinpo 43323. 6325-17.43 Unid playing Cyndi Lauper"time after time" And Kenny Loggins"footloose" Weak to fair signal Sinpo 32333. 6305-18.30 Radio Marconi playing Lulu And Giving out Id. Fair Signal Sinpo 43433. closed down a few minutes later. on 6.150 kHz, 49 meter band. direction than the other one. 6264-16.15 Radio Pandora Steve said he was Celebrating 15 Years on Shortwave and saying hello to uk Dxer, Dave Gascoigne, Radio Underground And Dave Scott. Fair To Good Signal Sinpo 44433. good to hear him on 48 meters again. 6220-8.15 Unid Playing Non stop Dance And Disco Music. Strong Signal Sinpo 55444. Maybe LHH. 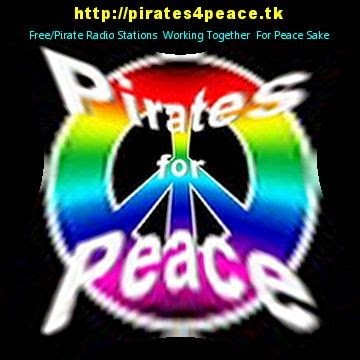 3930-17.40 Radio Rainbow International Playing Billy Joel And The Beatles. Weak to Fair Signal Sinpo 33223. Also Heard@21.25 playing Madness And Latin Quater. weak to fair signal sinpo 33233. 3932-23.30 Radio Polaris(tent) Playing Rock Music. Fair to Good Signal. Sinpo 44433. Also heard@00.03 playing David Bowie. Sinpo 44433. closed down A few minutes later. 6376-9.10 Sonic Radio Playing Bob Marley. Good Signal Sinpo 43444. Closed down a few minutes later. 6255-10.05 Radio Saxonia Playing The Rolling Stones. Weak Signal Sinpo 33222. first time to hear this station. 6930-17.00 Unid with a recorded relay of " All Irish Music Radio"playing Lionel Ritchie, Bruce Springsteen And Shania Twain. Good Signal Sinpo 44344. 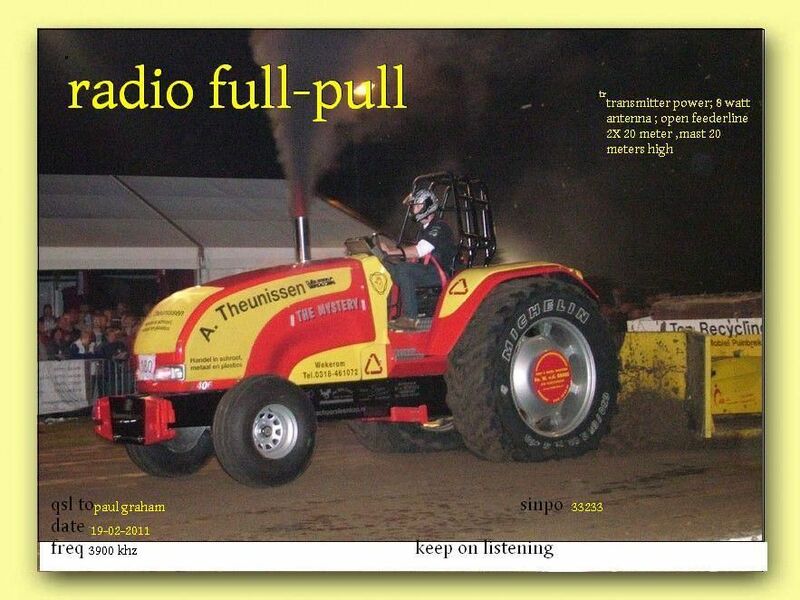 08.00 UTC: OrionRadio on 5.820 kHz. 09.00 UTC: R. Saxonia on 6.255 kHZ. 11.00 UTC: KWRN - Nordland Radio will be back on 6.355 kHz. 10.00 UTC: MV Baltic Radio on 6.140 kHz. KWRN- Nordland Radio wird morgen - 06.03.2011- um 11.00 Uhr UTC im 48 mb auf Sendung gehen. Geplant ist 6325 khz, sofern frei, ansonsten suchen wir uns einen anderen Platz. Mike Radio is on +/- 6945 khz AM sunday morning 6th of march at 07.30 UTC. Pray for good props, CU. 6305-17.55 Radio Paardenkracht Playing Dutch And Polka Music. Fair Signal, but some long fades. Sinpo 43323. Id heard@19.42 And closed down a few minutes later. 3905-18.36 Unid Playing B-52s"love shack" Weak Signal And Noisy. Sinpo 32122. Off a few minutes later or moved to 3930.
next Sunday March 6th 2011. Next Sunday March 6th we will feature the period 1998- 2010. Mind you: we will once again kick off at already 07.52 UTC=08.52 CET. On an alternative 48 mb frequency, the final hour will be repeated plus an additional hour. Frequency is yet unknown. you can show your respect and interest. So far we are happy with last Sunday's response. All Anniversary mail will be handled in the upcoming period. Be sure: all correct reports will be verified and all letters answered. Webstream: the stream will be on between 14.52- 21.00 UTC. Surf to <nednl.net:8000/frsh.m3u>. A special thank you to each and everyone spreading the news about our Anniversary broadcasts (people who run blogs etc.). Finally a question: is there anybody whose report/letter for October 31st and/or November 28th was returned to sender? One of our loyal listeners tried twice to send a letter (with the correct address!) and this was for completely unknown reasons returned to sender! If so, please let us know by mail! !